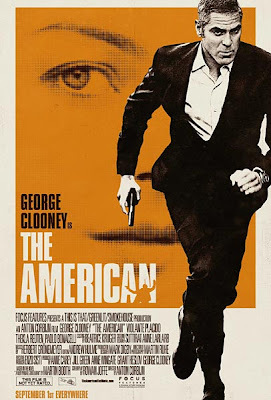 The American is an upcoming drama/thriller starring George Clooney and directed by Anton Corbijn. It is an adaptation of the 1990 novel A Very Private Gentleman by Martin Booth. It is scheduled for release on September 1, 2010 in the US. The film also stars Thekla Reuten, Bruce Altman, Irina Björklund, and Paolo Bonacelli.